Nancy Faulconer has always loved horses. She got her first job at age 14 to support her two horses and rode her bike to the barn every day to take care of them. 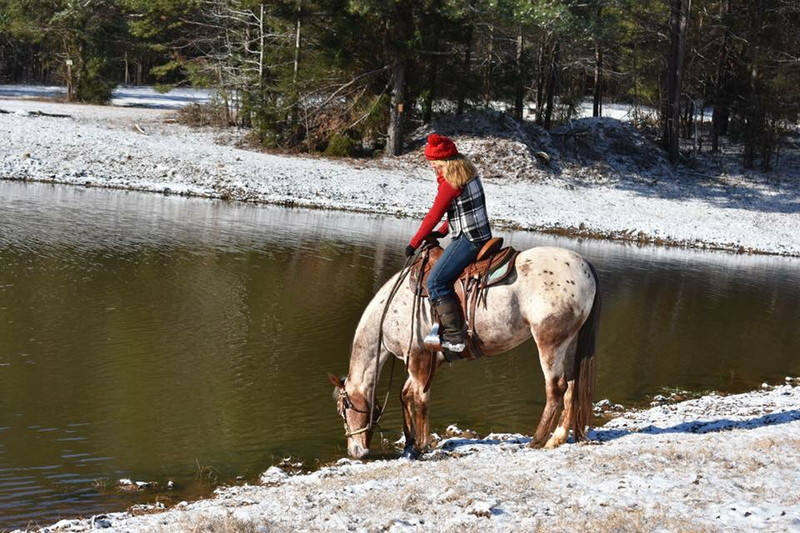 After college, she found a place with a little land and bought another horse. 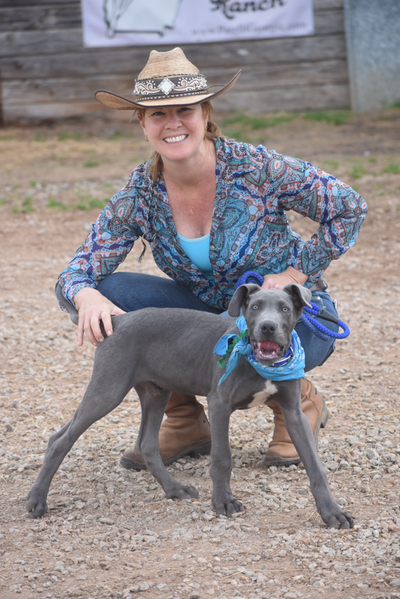 A few years later, she met and got married to Mike Faulconer. After that, Nancy began to operate a backyard boarding business. 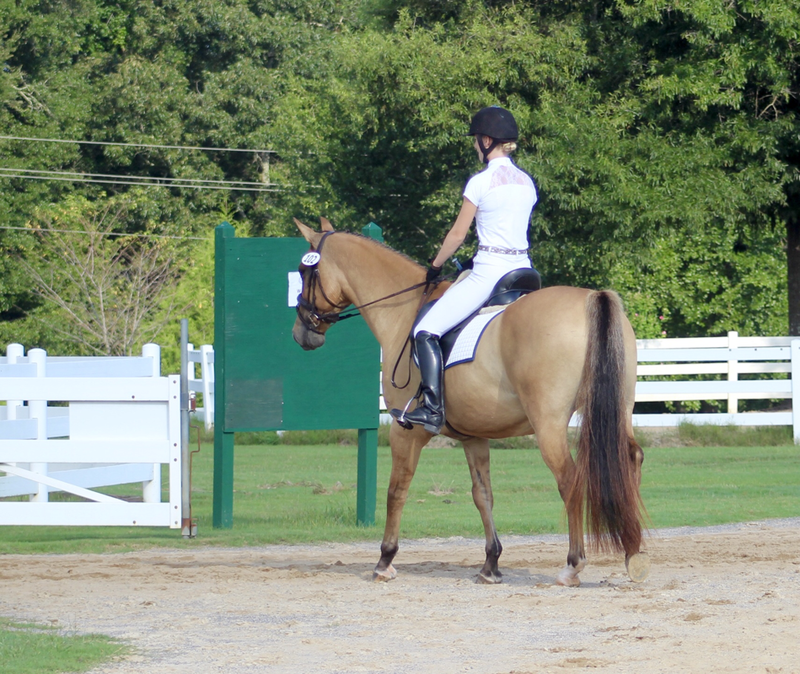 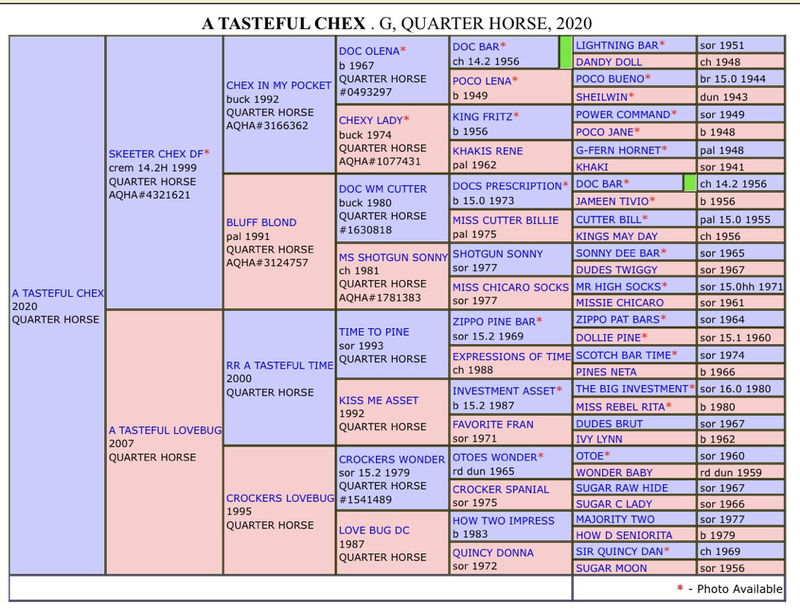 Many opportunities to challenge her horsemanship and increase her knowledge presented themselves through this endeavor. 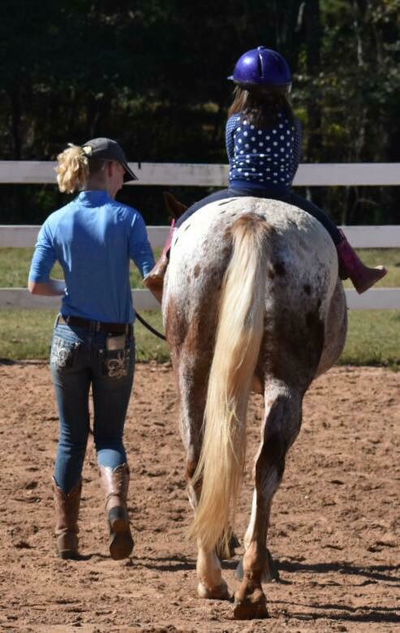 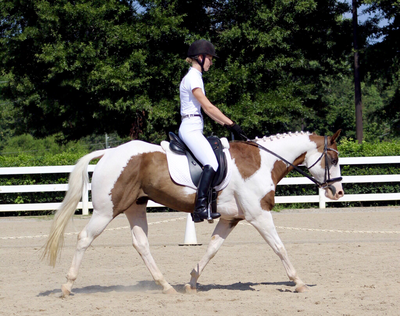 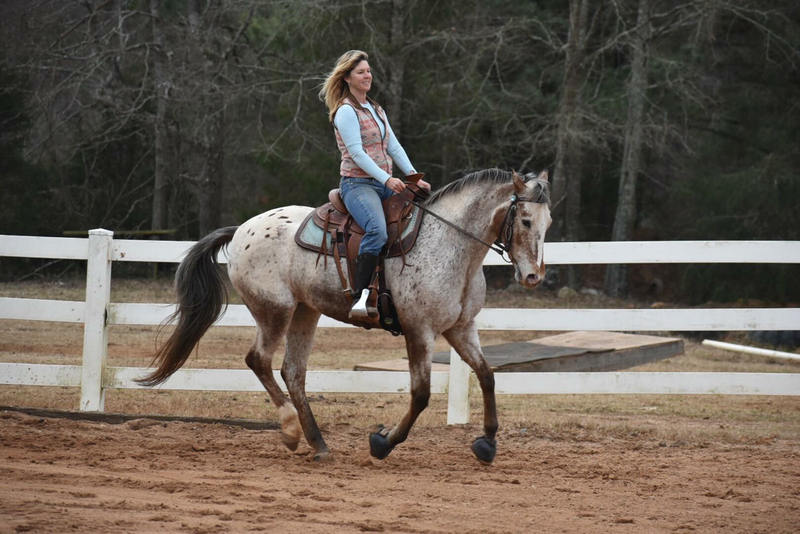 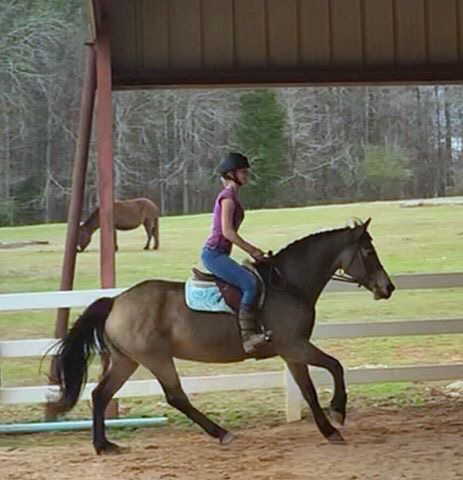 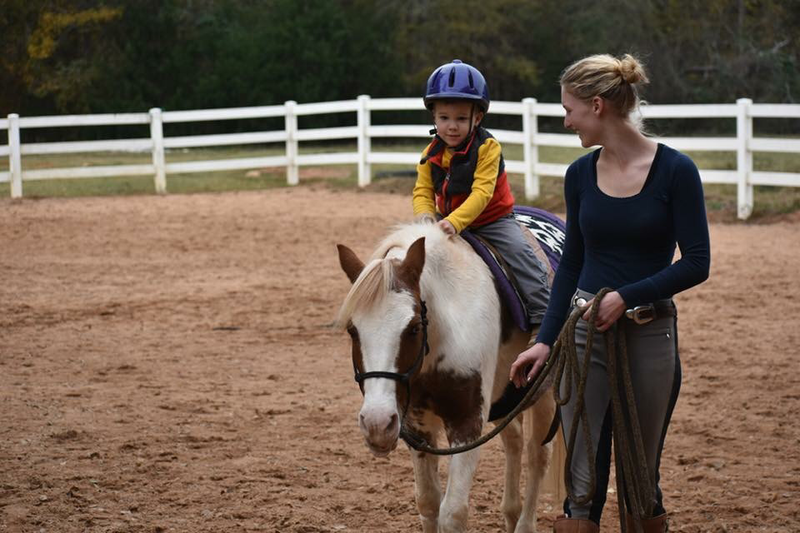 When she and Mike became parents, concerns about safety led her to study the Parelli Program as well as other programs and instructors on creating a partner. 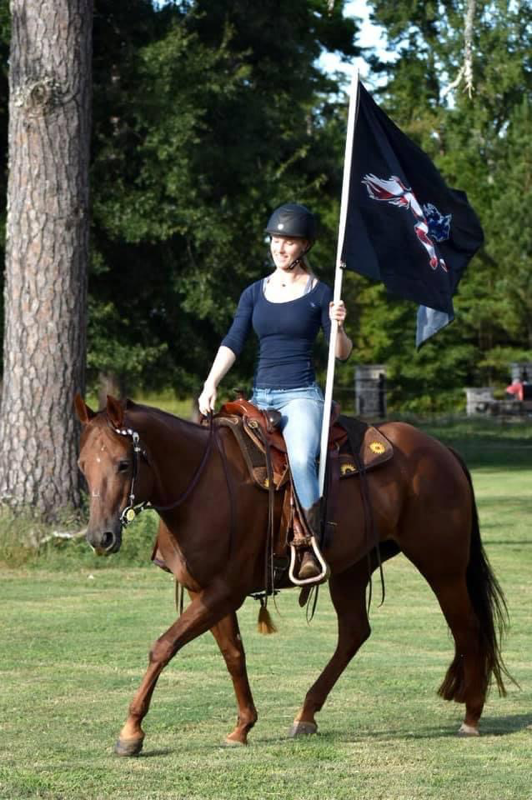 Empowering students has become a passion for Nancy. 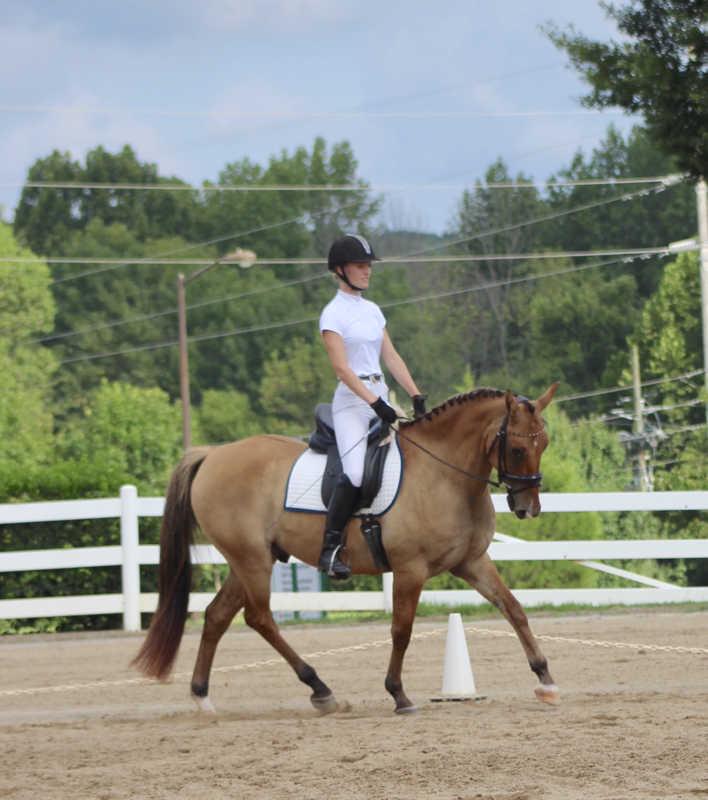 Never Ending Self Improvement is another passion. Being a student of the horse and sharing everything she learns is why Cloud9 Ranch has so much to offer. 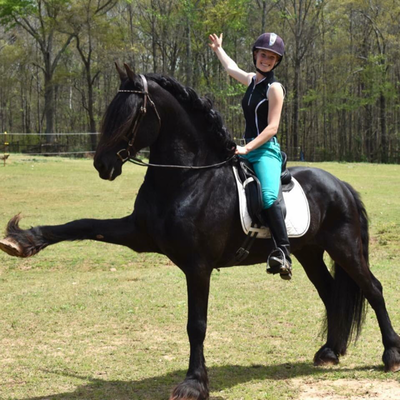 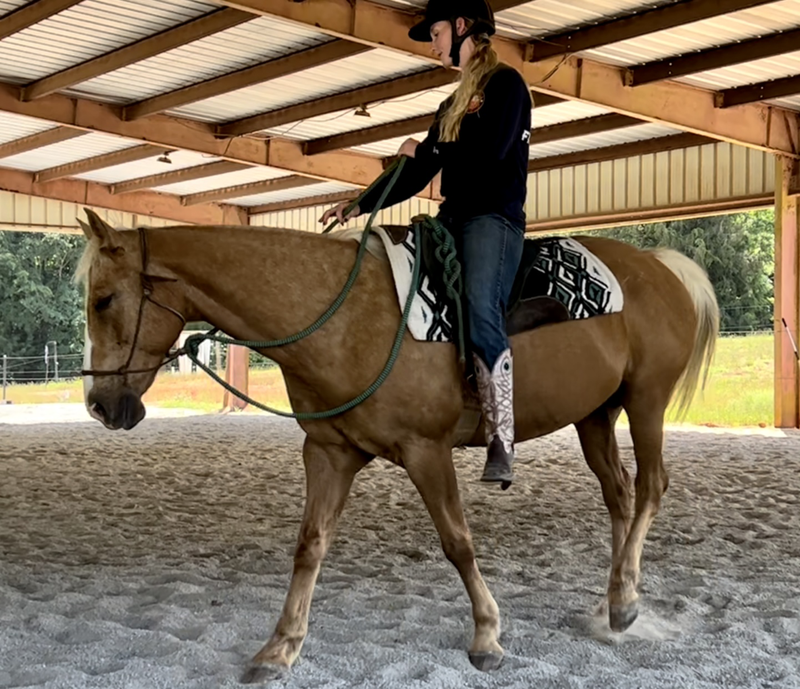 Jordan has had the opportunity of growing up with horses on a working Ranch, learning how to start and develop horses in multiple disciplines while continuing her education with Colt starting, Dressage, Ranch horse versatility and correct biomechanics for the rider. 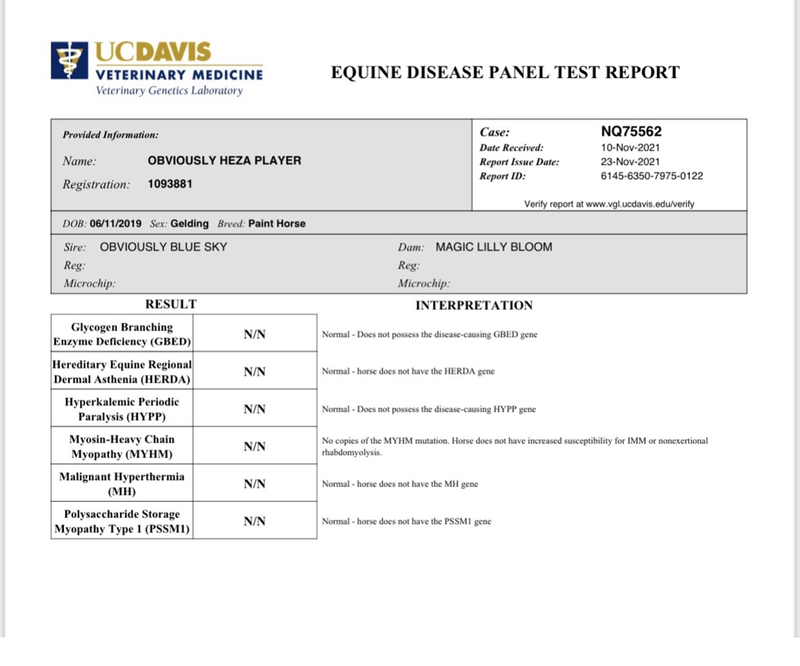 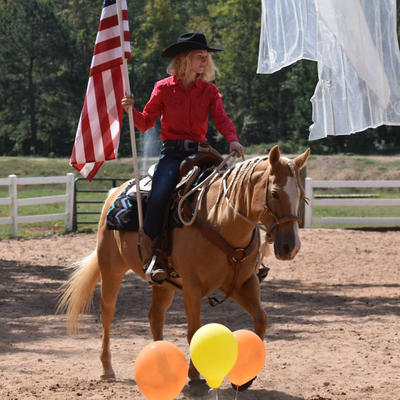 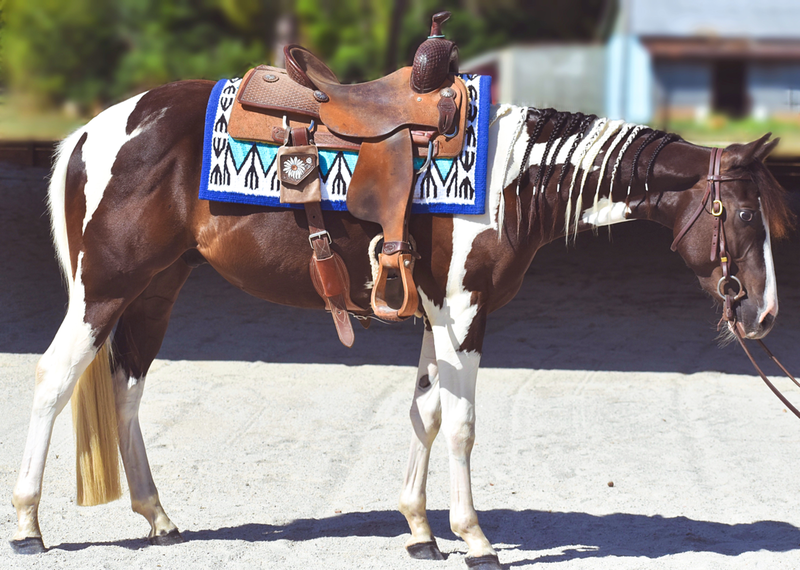 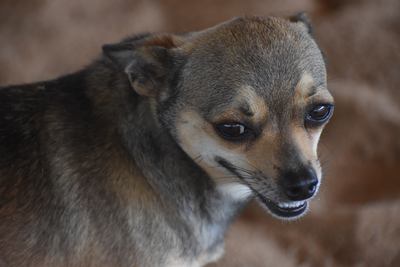 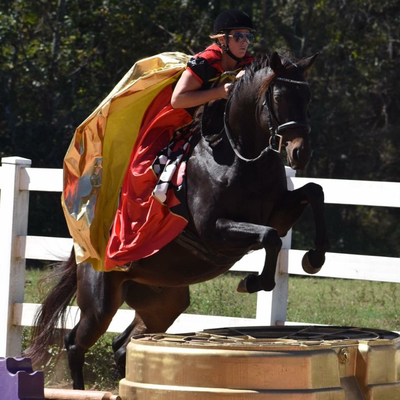 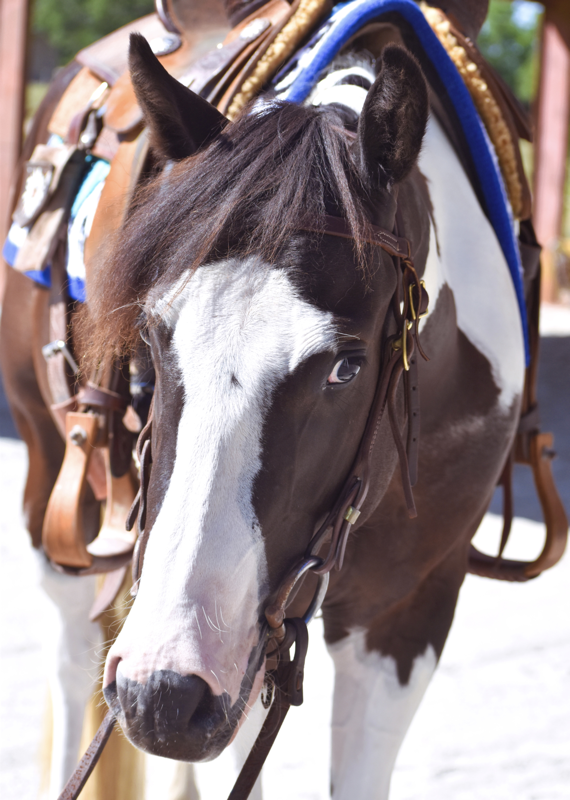 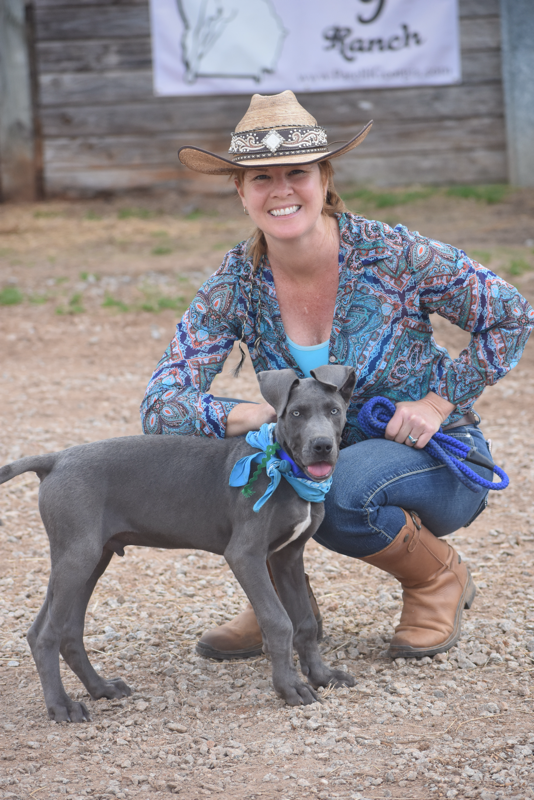 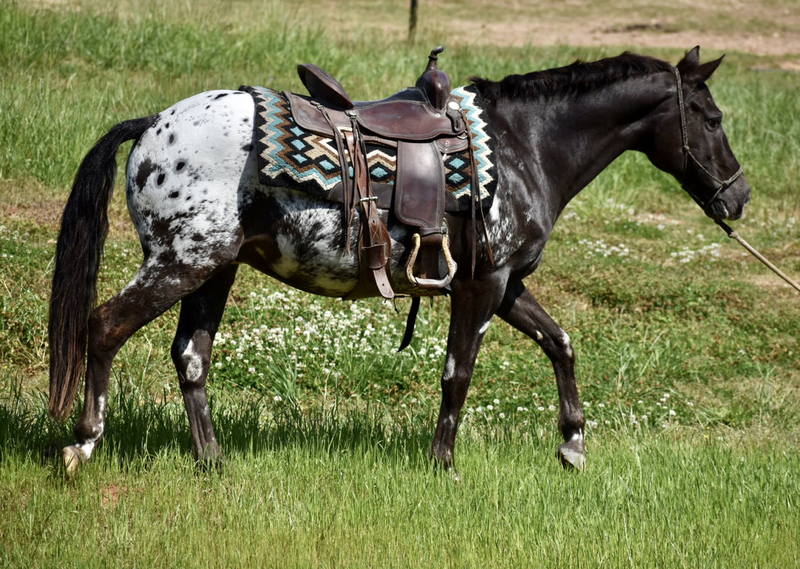 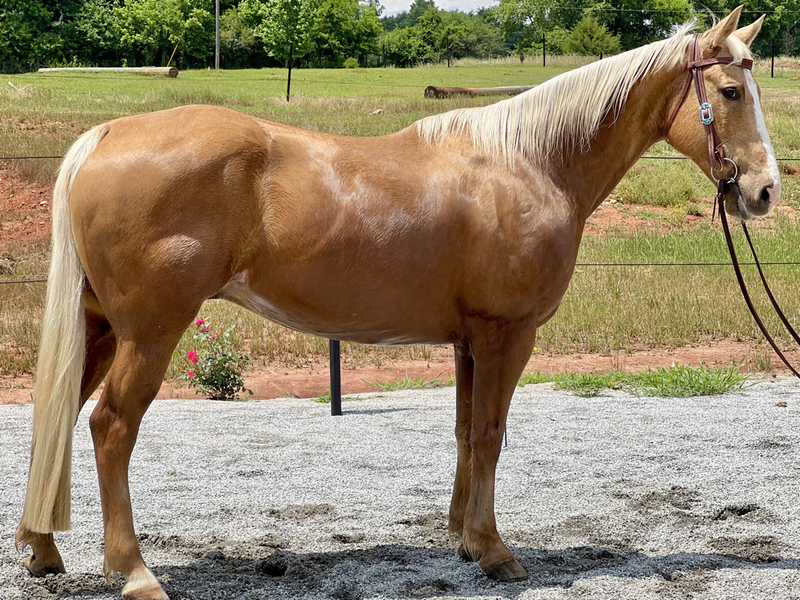 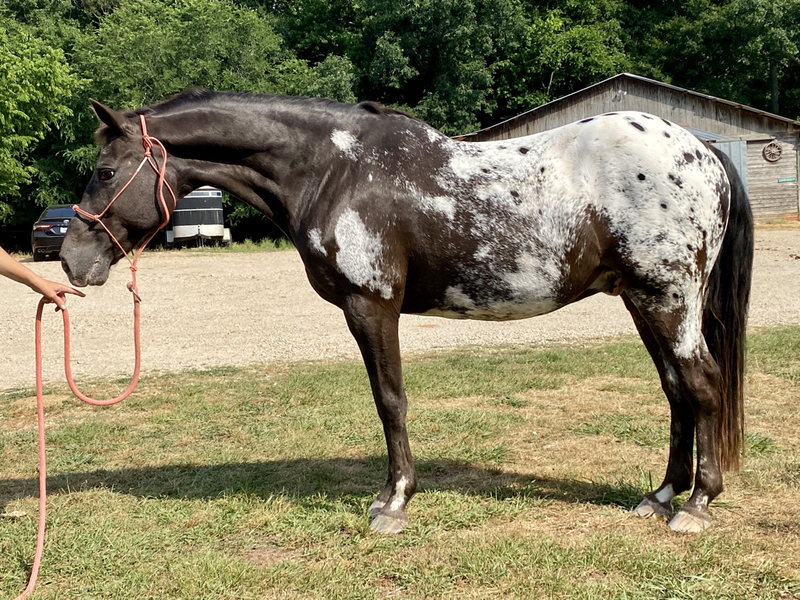 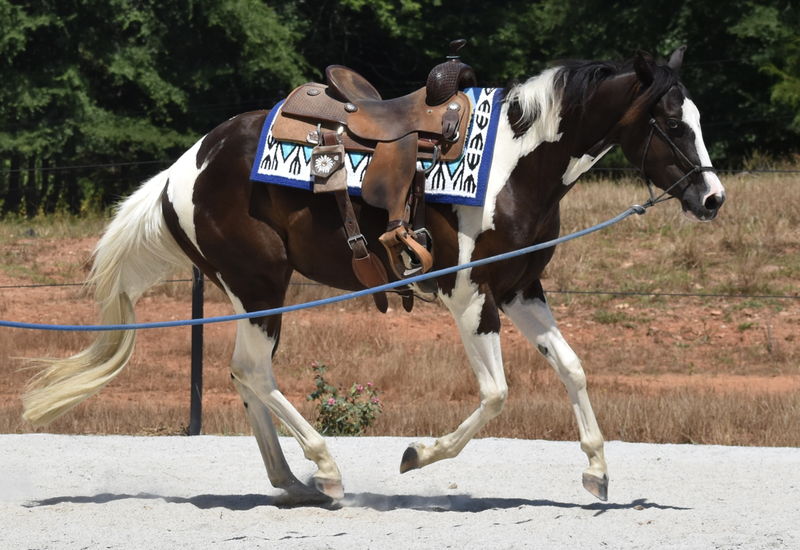 Shes competed in Mustang Makeovers and Rescue horse challenges, focusing on building connection and relaxation, Developing happy horse athletes and safe reliable partners. 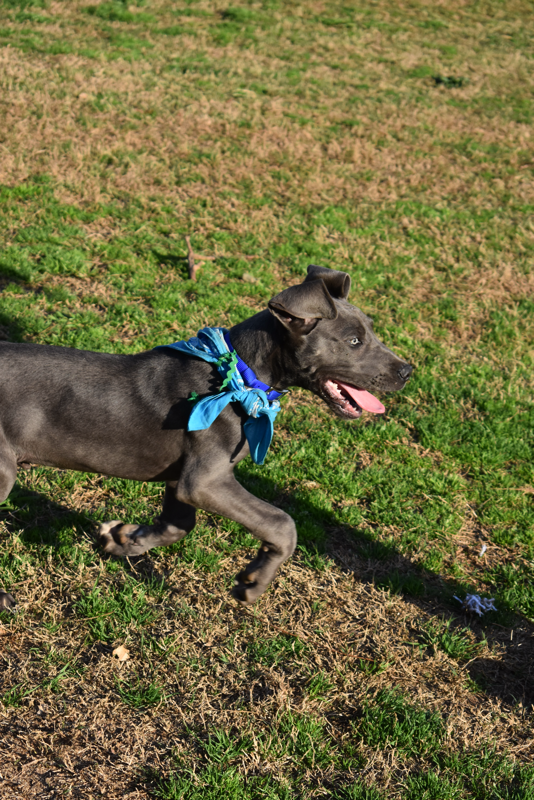 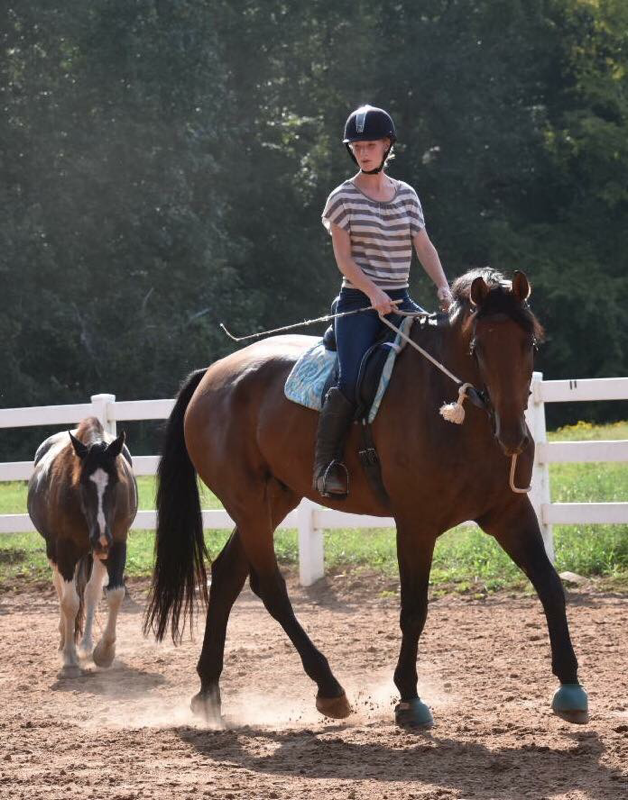 ​Riley developed an interest in horses through Summer Camp! 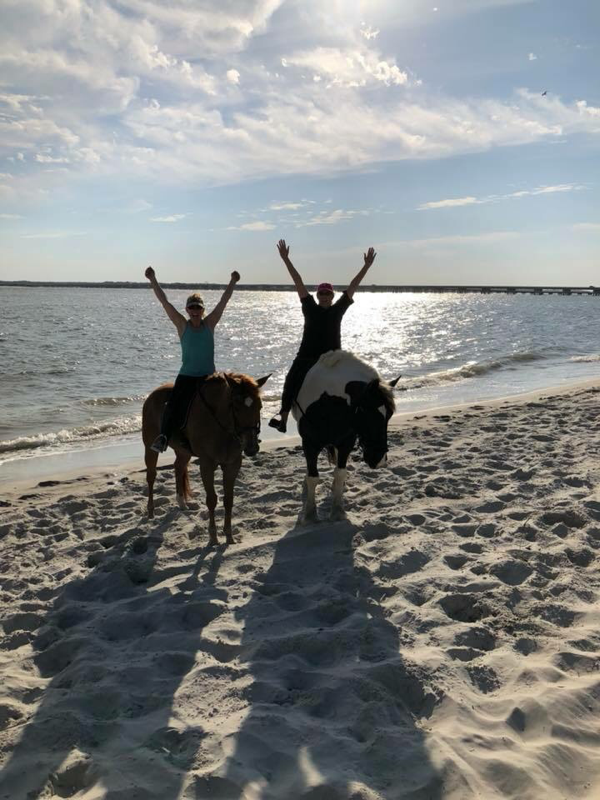 That led her to work as guide on ride by the hour beach rides in Amelia Island FL. 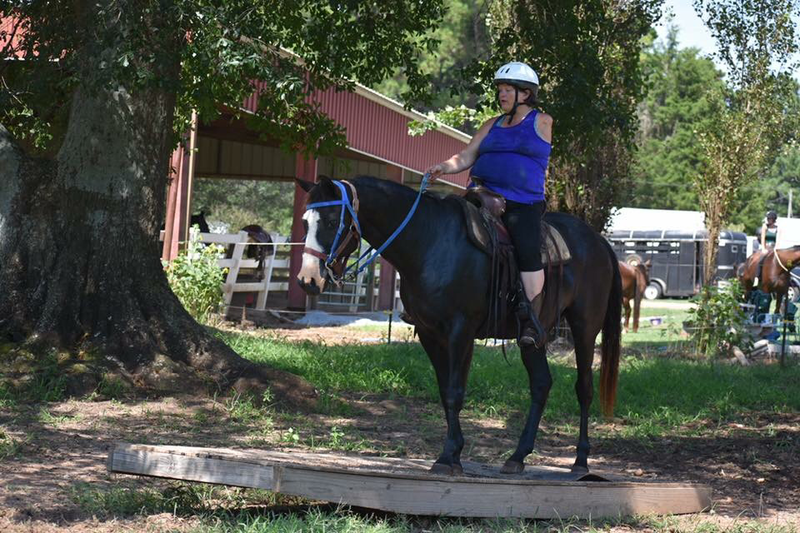 Riley met Nancy and Jordan at the barn she was boarding at in Yulee FL started she coming to Cloud9 for continuing education. 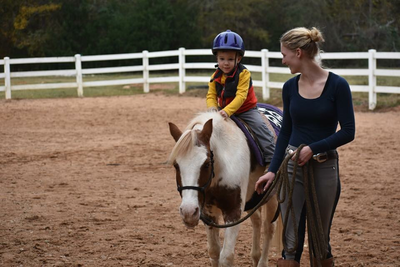 When an opportunity to stay as a working student presented itself, Riley made herself a valuable part of the Cloud 9 Team. Cassy developed her passion for horses at a young age. 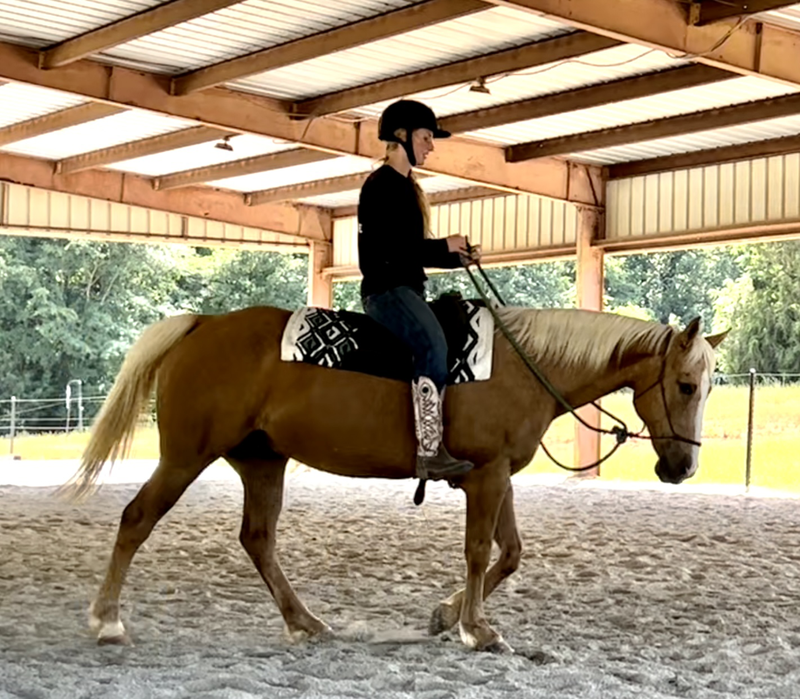 Growing up on a 140 acre horse farm in western Wisconsin, she spent her childhood riding trails all over the rolling hills of LaCrosse county. 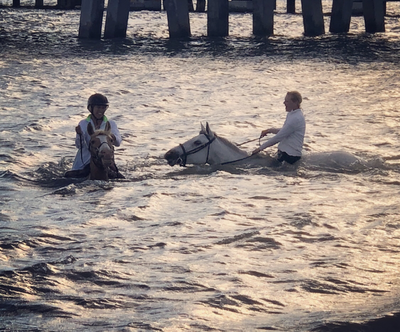 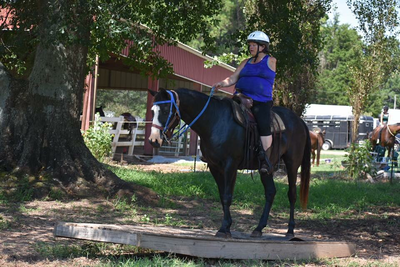 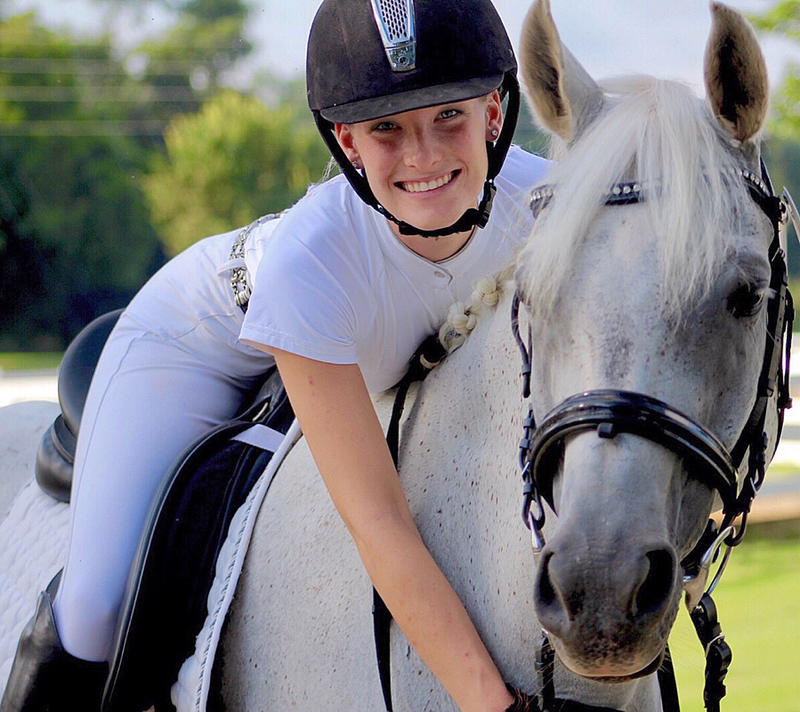 Looking for greater fulfillment in the equine area she moved to Northeast Florida to become a professional tour guide for a Horseback riding company, it is there where she first discovered the gift of connecting horses and people. 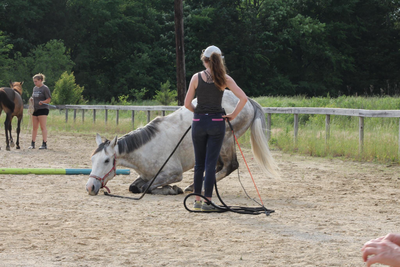 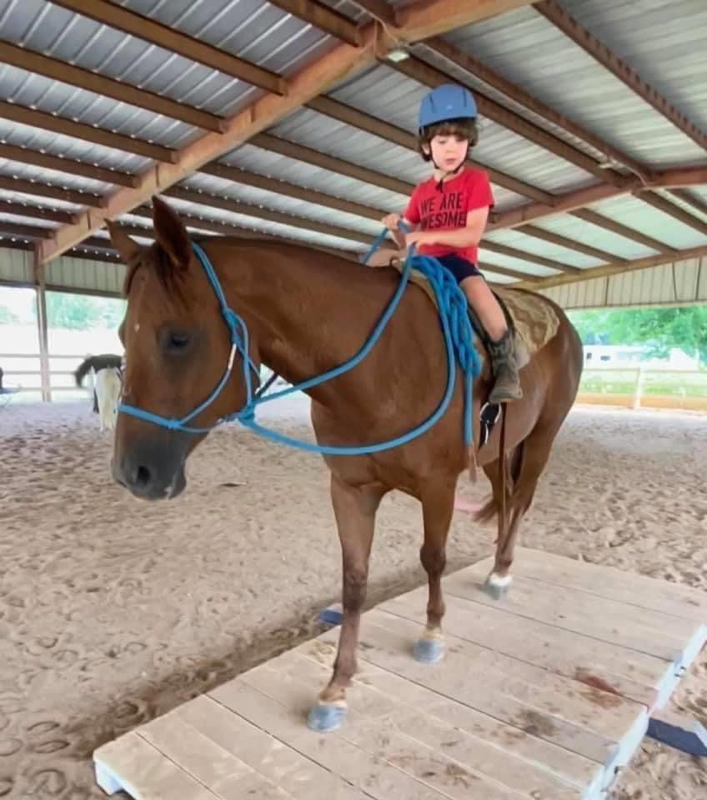 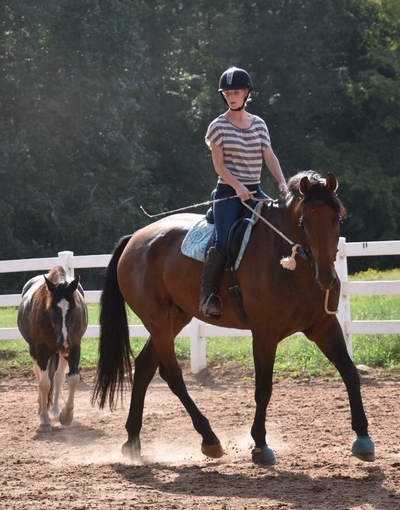 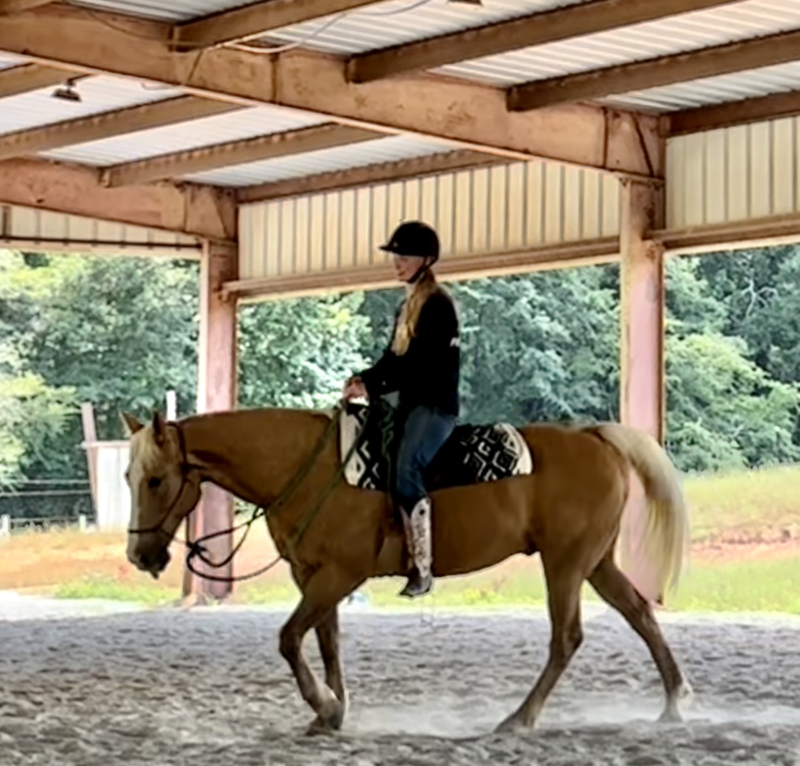 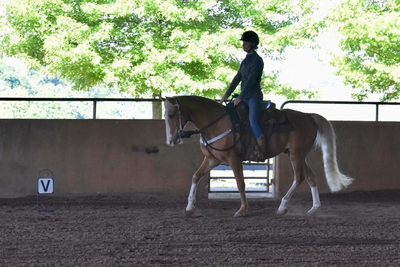 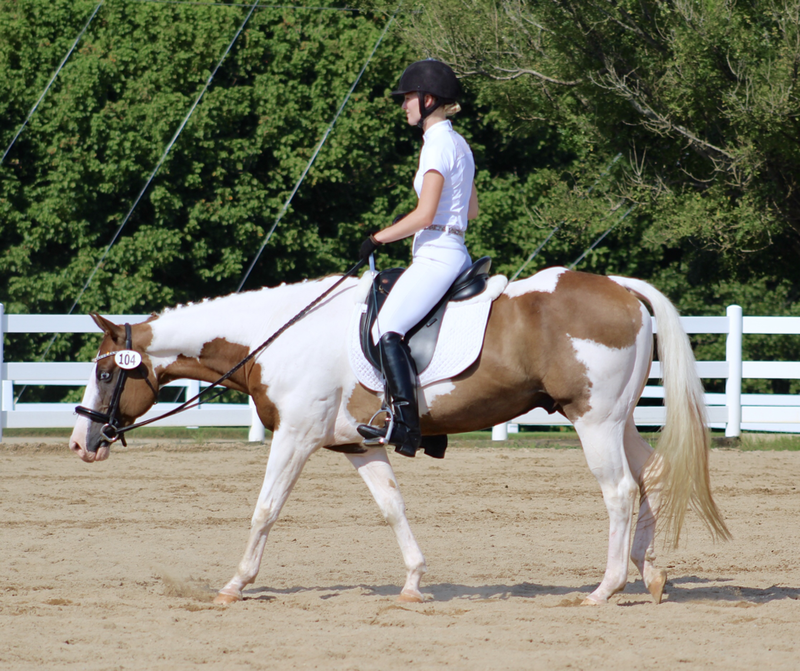 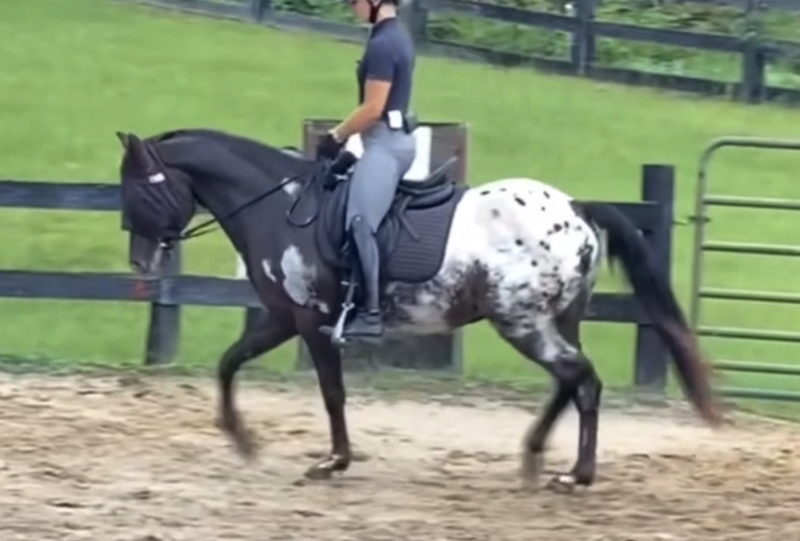 From there Cassy continued looking for more ways in connecting the mind of both horse and human and is actively involved in continuing education through fantastic mentors to progressively develop these skills. 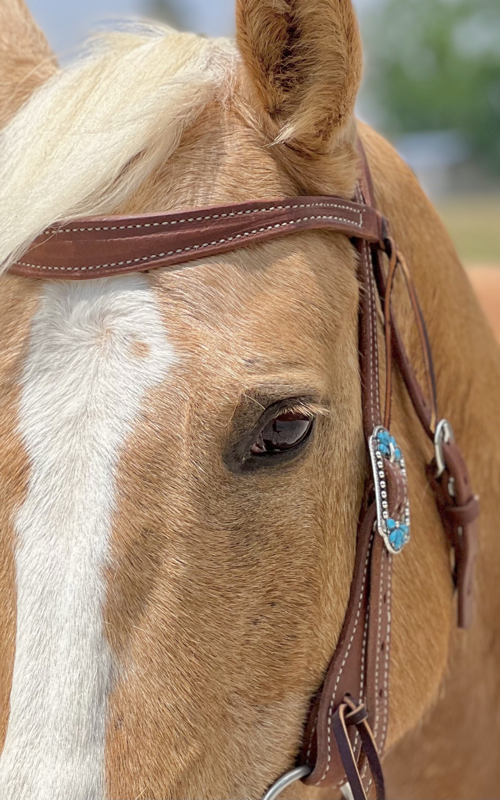 Her earthy approach and overwhelming patience in the world of equine communication give a relaxing approach to creating a solid foundation of partnership. 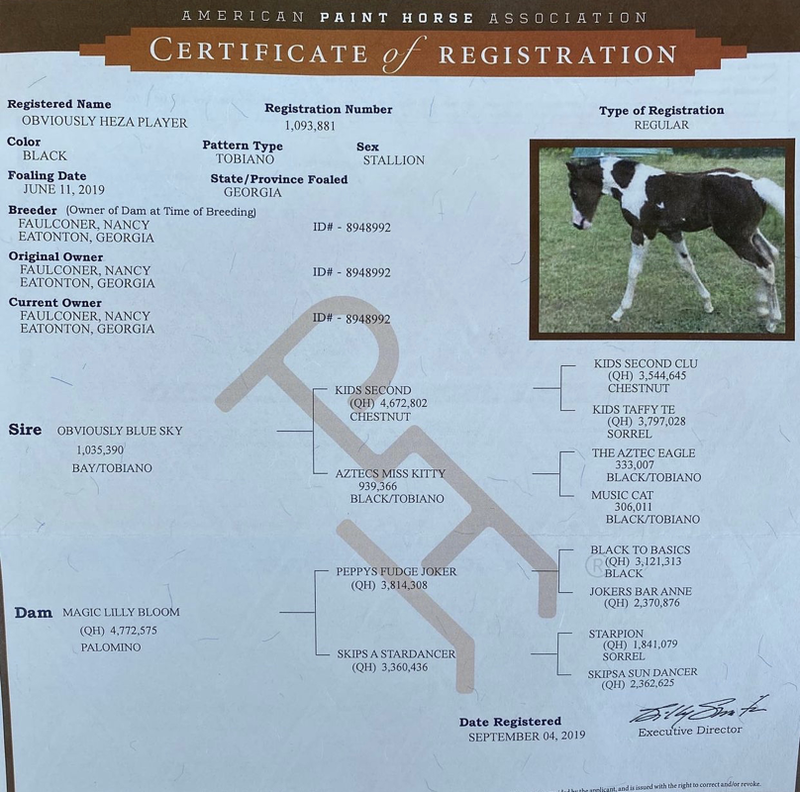 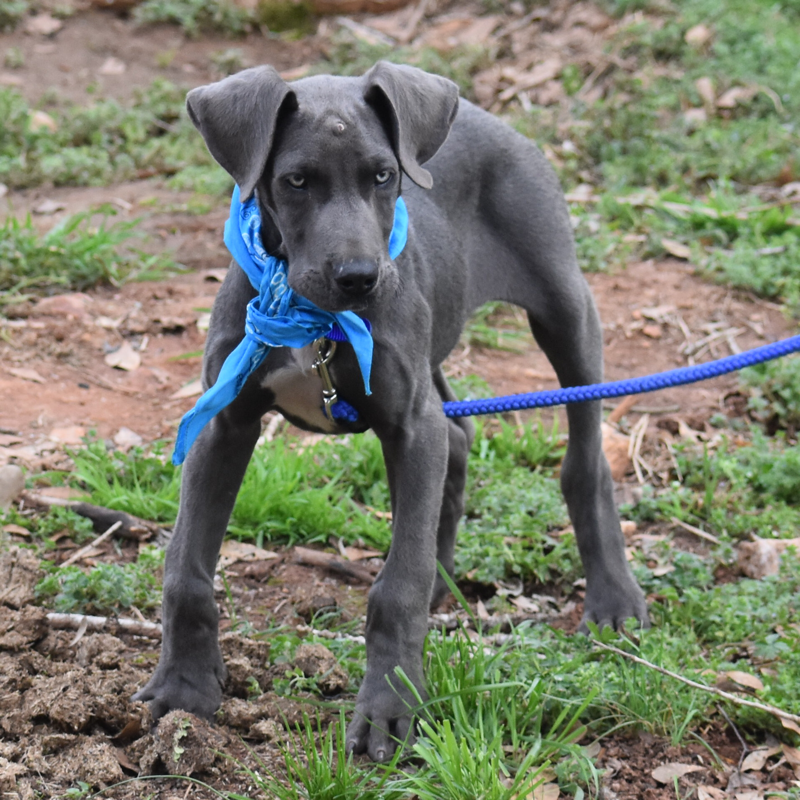 Star lord and Gamrora the mini mules, Mona Lucy the coonhound, Biggin the Chihuahua, Sparky the miniature pincher and Moose and Boss the Great Danes. 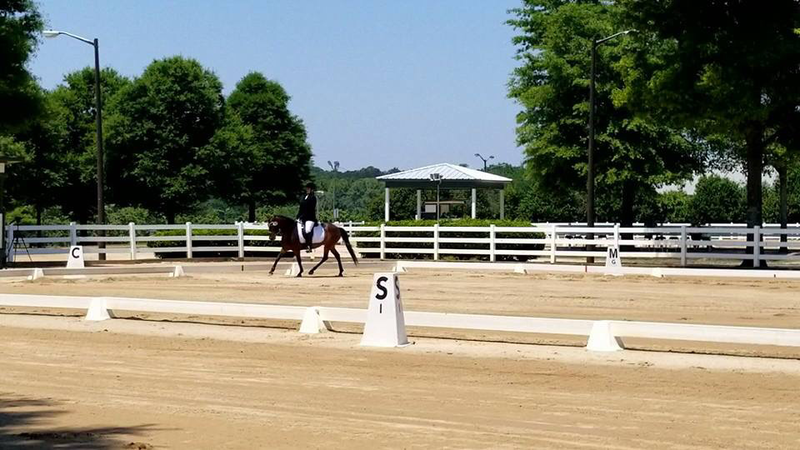 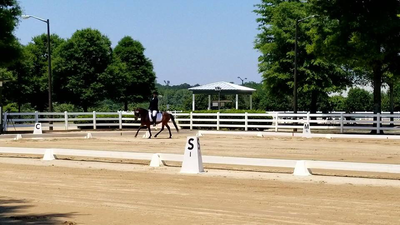 Stay up to date on Clinics, Schooling Shows, Trouble Shooting Clinics, Cowboy Dressage Clinics, Obstacle Challenges and more on our Facebook page!